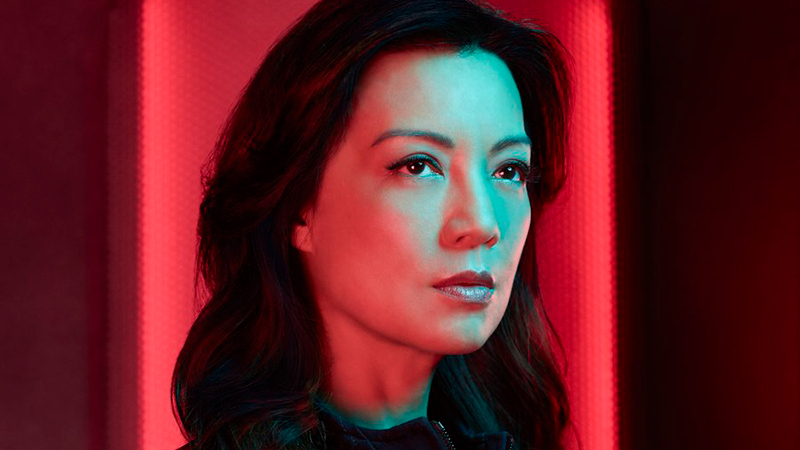 Marvel has released eight new character portraits for Marvel’s Agents of SHIELD upcoming sixth season. You can check out all of the new photos in the gallery below! The season five finale saw the team put a stop to Glenn Talbot, aka Graviton, but also saw longtime team leader Phil Coulson (Clark Gregg) leave with Melinda May (Ming-Na Wen) to return to Tahiti to live out his final days after his brief time as a Ghost Rider burned through the Kree DNA coursing through his body that healed his fatal injury from The Avengers. With Coulson finally going off to be officially dead, the agency is in need of a new director, with Mack taking over the reigns. Marvel’s Agents of SHIELD stars Clark Gregg as Agent Phil Coulson, Ming-Na Wen as Agent Melinda May, Chloe Bennet as Daisy Johnson, Iain De Caestecker as Agent Leo Fitz, Elizabeth Henstridge as Agent Jemma Simmons, Henry Simmons as Agent Alphonso “Mack” MacKenzie, Natalia Cordova-Buckley as Elena “Yo-Yo” Rodriguez, John Hannah as Holden Radcliffe, Adrianne Palicki as Bobbi Morse, Brett Dalton as Grant Ward, Luke Mitchell as Lincoln Campbell, and Nick Blood as Lance Hunter. The series was co-created by Joss Whedon, Jed Whedon & Maurissa Tancharoen, who also serve as executive producers along with Jeffrey Bell and Marvel’s Jeph Loeb and Jim Chory. Season 6 of Agents of SHIELD is set to debut on May 10 on ABC. 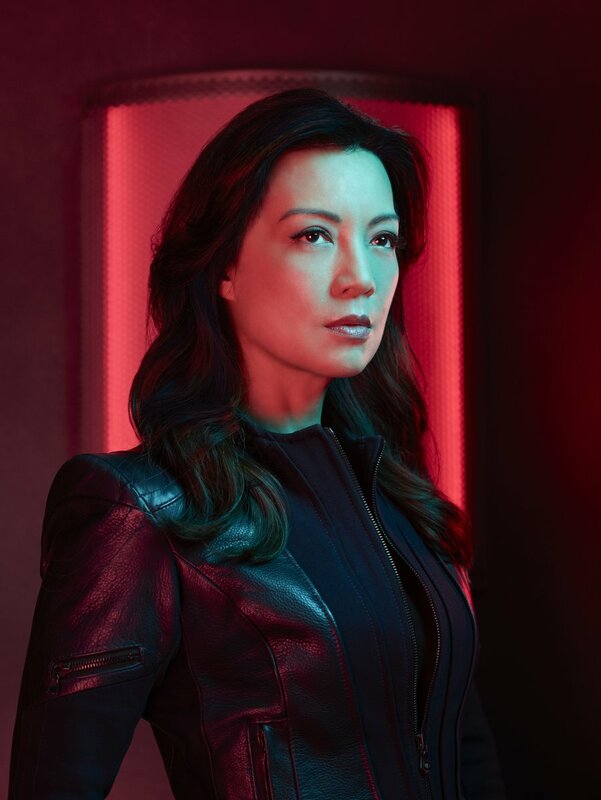 The post Marvel’s Agents of SHIELD Season 6 Character Photos Released appeared first on ComingSoon.net.